Our first episode is full of perfect tunes to start your day - cheerful, upbeat, with just the right amount of energy for the morning hours. Our second episode is curated by Brianne McCabe of Domicile. Episode II is a mix of sweet reggae tunes to accompany the chillest of showers. Our third episode is a mix for steamy showers on hot summer nights. 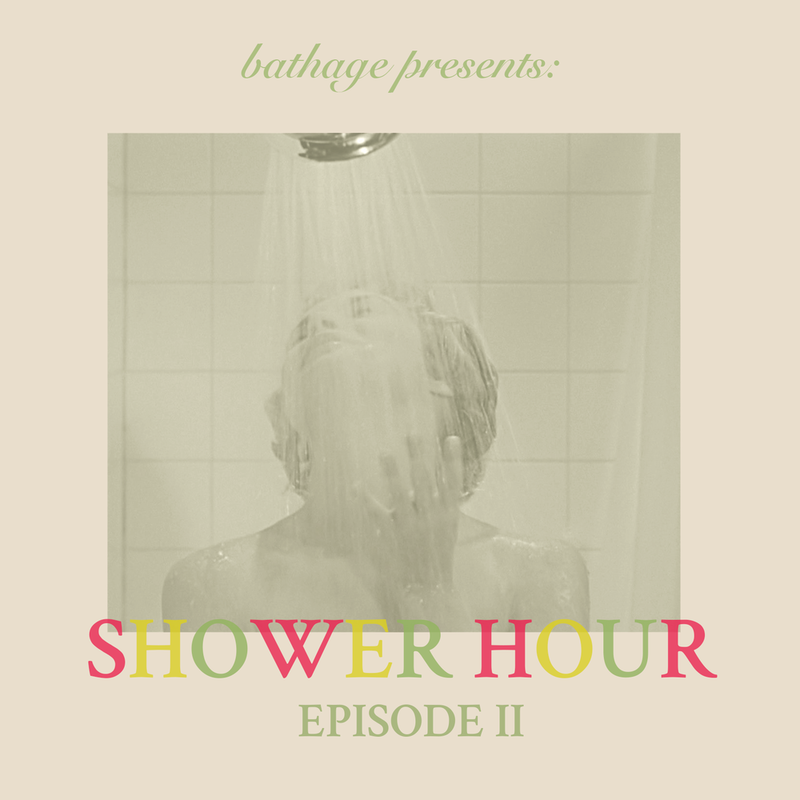 Our fourth episode is a mix for long showers during the rainy days of early fall. 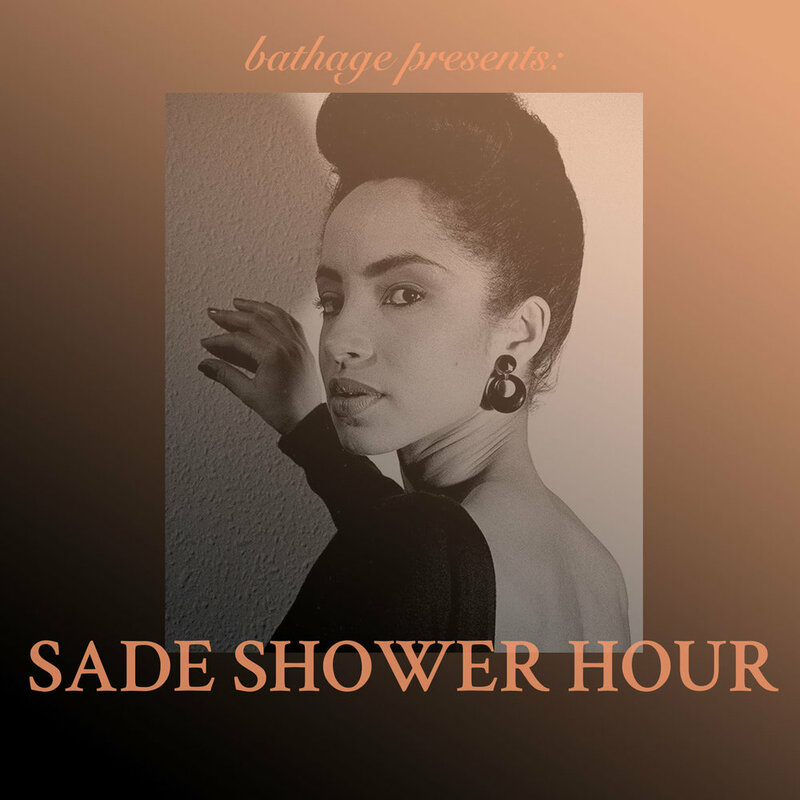 Our fifth episode is a special edition for when you need Sade for a oh-so-smooth shower.